As consumer demand for cross-functional products continues to increase, fabrics will have to evolve to make gear and apparel that can keep up from the office to the outdoors and beyond. A prime example is an every day go-to fabric… denim. The CORDURA® brand – known for driving developments in cross-functional denims with its mill partners – has identified 3 trends that are shaping the industry in 2017 and beyond. The Future is Real – We are focusing on getting back to basics, embracing simplicity, spirited off-the-grid adventures – and fabrics that can keep up. Luxury in Lifestyle – Lifestyle is high-style – today’s consumer expects products that are tailored to individual needs. Di-Versatility - In a time when freedom and diversity allow us to be who we want and live as we like, we demand the same versatility from our fabrics. Being fashionable used to mean sacrificing function – and vice versa. But it’s time to demolish the old mentality and demand stylish durability. 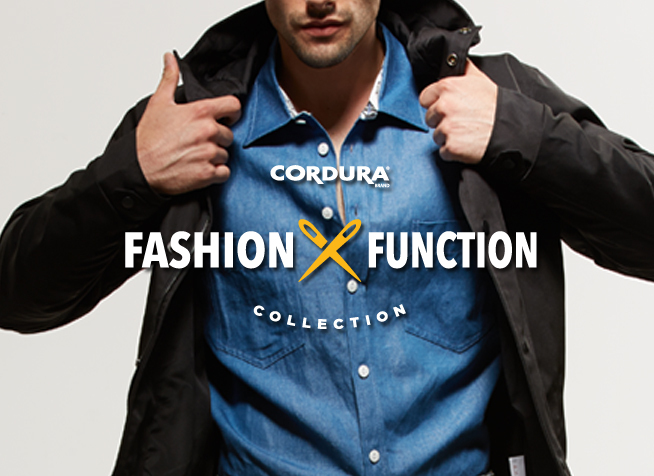 With the CORDURA® Brand Fashion/Function Collection, they are bridging the gap to celebrate their contemporary crossover lifestyles by delivering fabrics designed to outlast our everyday stop and go, while still looking like a million bucks. You may also have interest in reading our previous article about Integrate Fashion Rules Into Protective Work Clothing which is also relevant to INVISTA’s CORDURA.